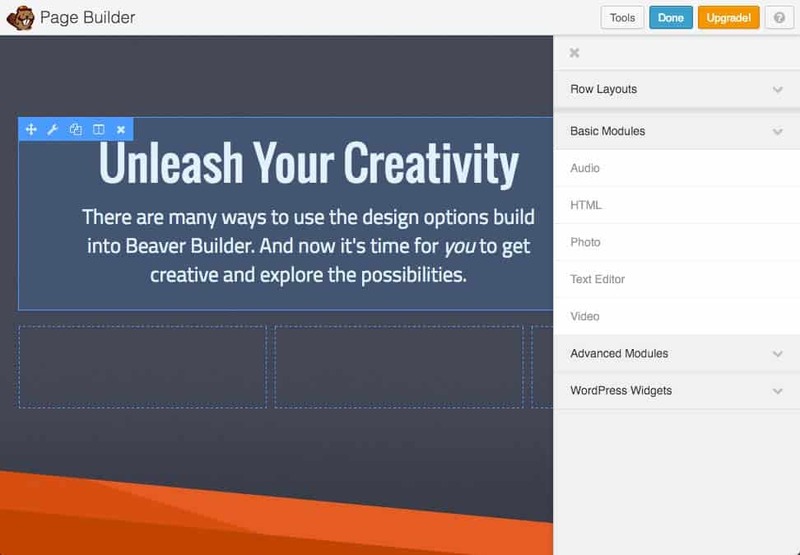 One of the best page builders out there. Very developer friendly. Very client friendly. A combination that most don't have. 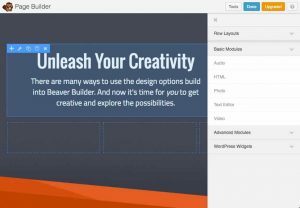 Building a site with Beaver Builder, Beaver Themer and ACF is the best “stack” I know of right now. 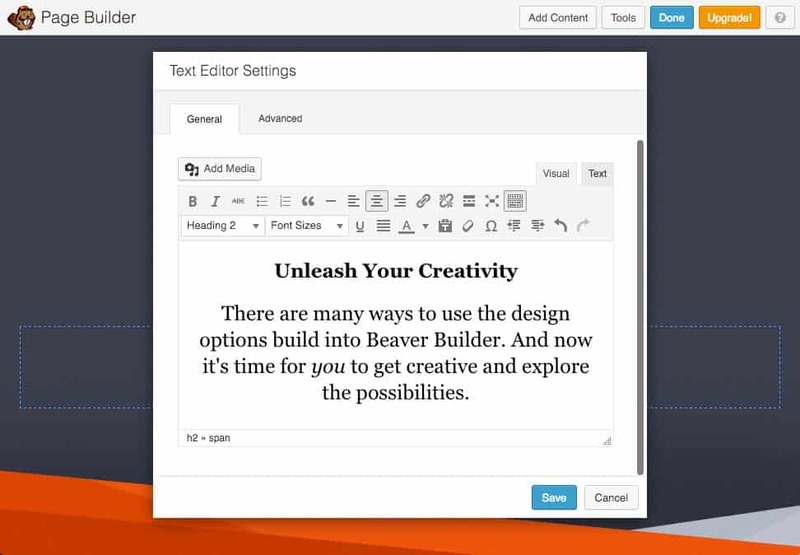 Builder makes it simple for you and your clients to build & rearrange pages. Themer helps you build templates for Custom Post Types, with support for ACF fields. It's an ace combination.